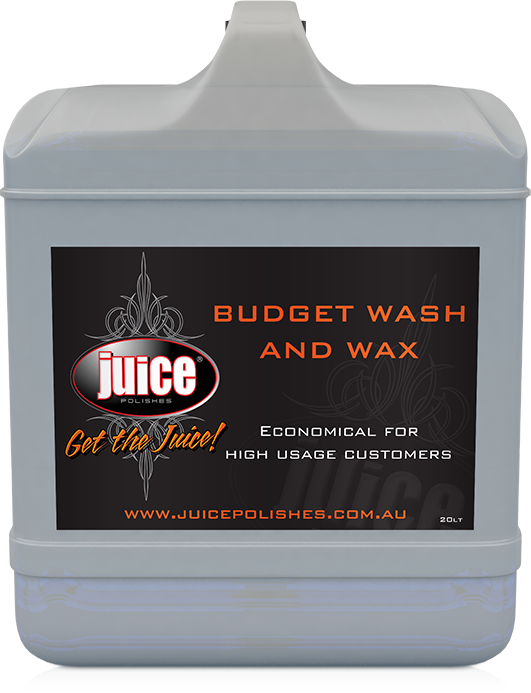 Budget Wash and Wax is an economical product for the high usage customer. 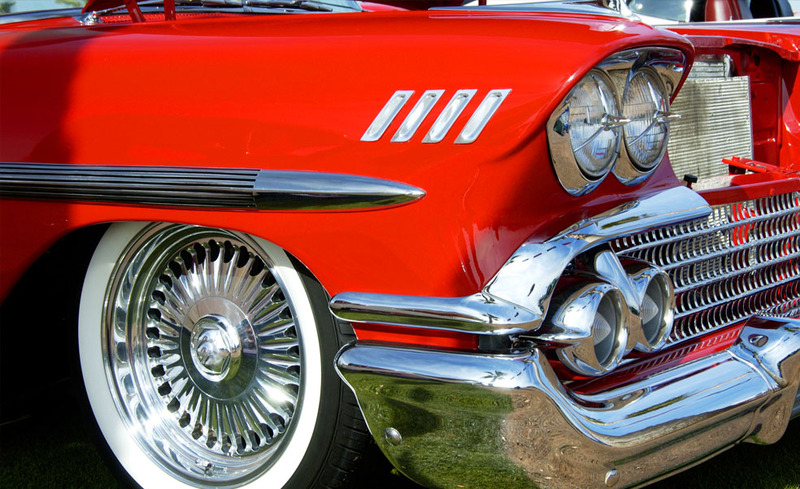 It contains Carnauba Wax for protection and its easy rinsing qualities help obtain a streak free finish. Add approximately 50ml of Budget Wash and Wax to 5 litres of water. Apply using a sponge or soft bristled brush. Rub well over stubborn marks. Rinse with clean cold water, preferably using a low pressure hose. For best results chamois dry.